goodmorning and happy Cyber Monday right?! i had a pretty chill holiday weekend with my two boys (okay, and Tank too..he's our little Shih-Tsu!). and even though we weren't able to head home to see immediate family, we were able to spend some time with extended family. they were so nice to invite us! 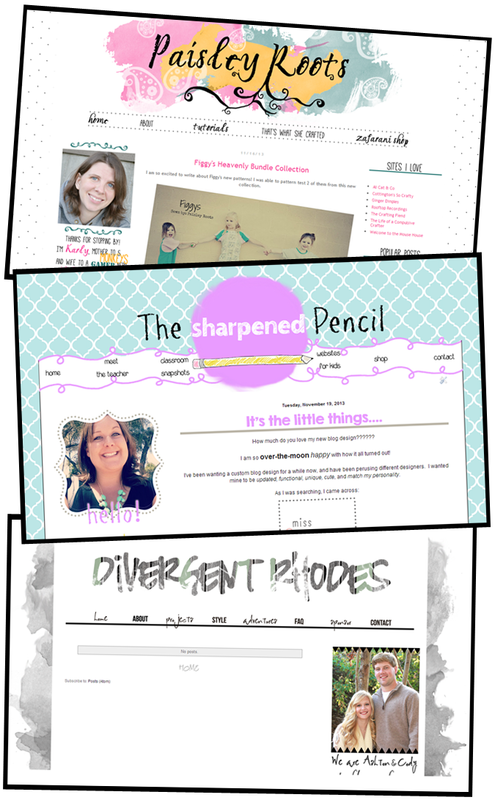 these three templates are all so different - i love that about working with you! i absolutely love seeing the different styles and passions people have, and i enjoy being pushed to figure out what you love and want to see in your design. ...and did you notice this site got a little facelift too? i couldn't help myself. an idea popped into my head this weekend and stayed there until i sat down and designed it out (ahh, so nerdy!). i feel this look is much more sleek and up to date and me! i also redesigned my other site to match, which i think is best. i hope you love it! 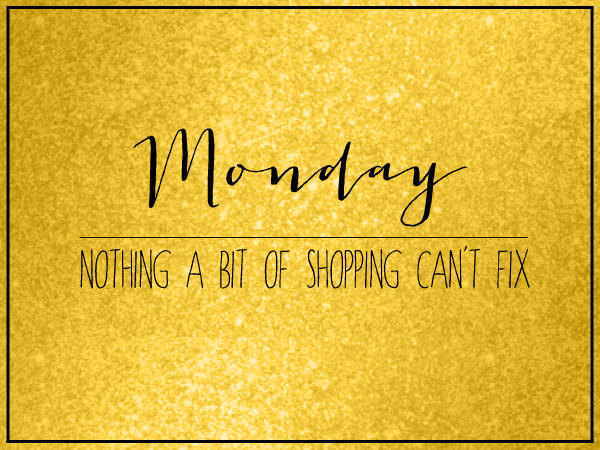 *do have some serious online shopping to do today? i do! last year, i scored almost all of K's and B's Christmas gifts this day, and i hope to do the same today! *do you prefer shopping online or in the store? usually i would say IN STORE! but it is soooo much easier to shop online with Bronx now. haha. clothes are always tricky though. i always prefer to go to the store for those, unless i know the size/fit of the store online.